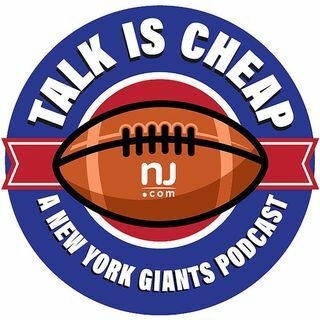 E104: Giants' heartbreaking loss to Eagles: What happened? The Giants have fallen to 0-3 after a demoralizing loss on a last-second 61-yard field goal against the Eagles, and the season is quickly slipping away. Despite making some changes to the game plan and being in a position to win, they still found a way to give the game away. Does Ben McAdoo have control of the team? We also address the controversy surrounding Odell Beckham Jr.